It appears that the closer we get to the Threadripper launch the more Coffee “Leak” news start to appear (probably a coincidence). 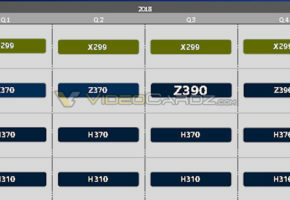 Today we have more information on upcoming 8th generation i3 series. 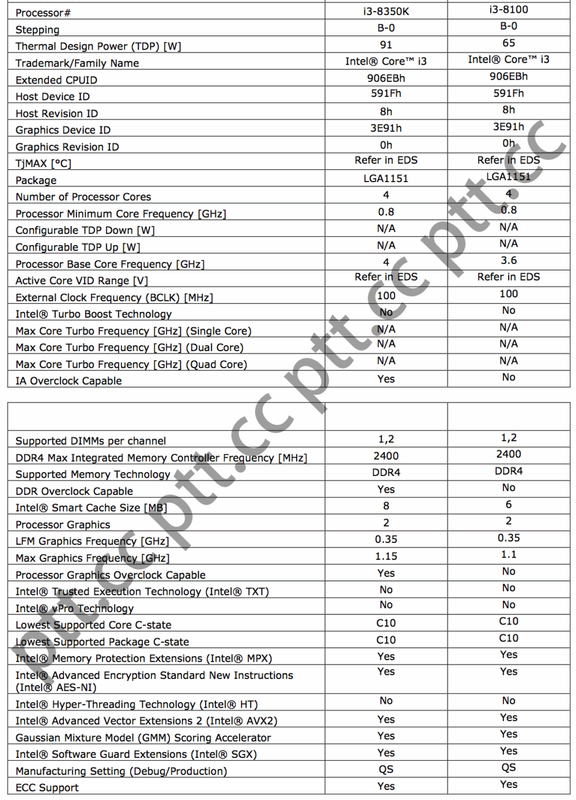 The following The leak specs sheet was published on a Chinese website. 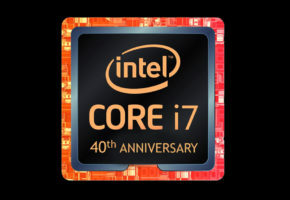 By design, it corresponds to Intel’s official datasheet, which may or may not suggest, that we are looking at a real thing. 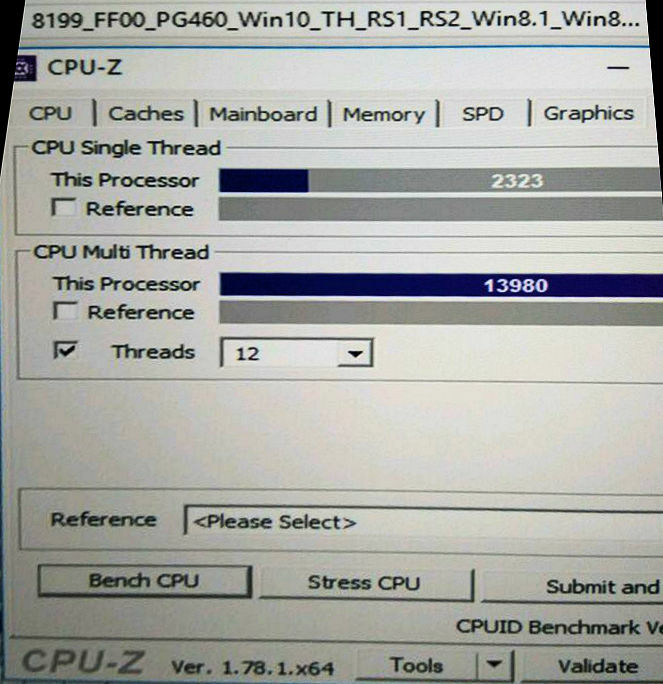 According to leaked image the i3-8350K processor is quad-core with a base clock of 4 GHz and overclocking enabled. 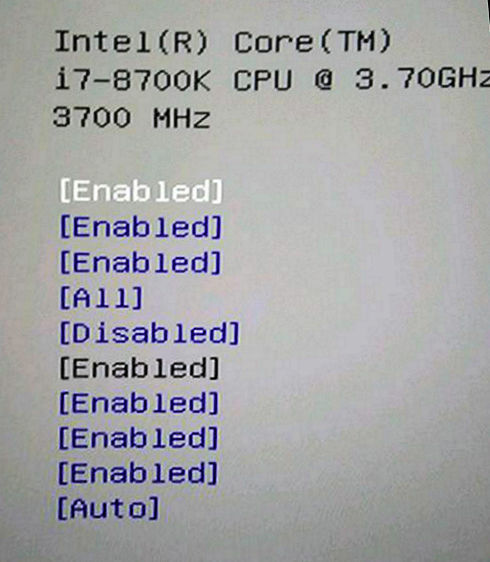 A slower variant with a base frequency of 3.6 GHz is also listed as i3-8100, but this part is not overclockable. 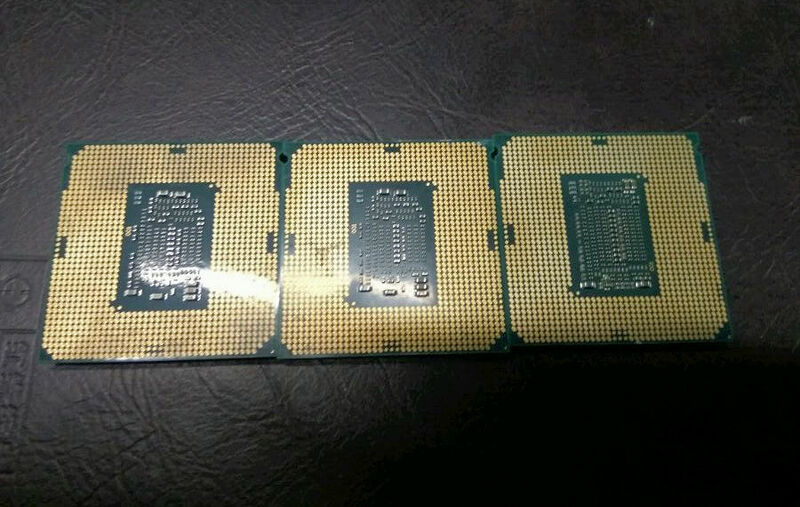 The first pictures allegedly showing upcoming 6-core 8700K processor have also emerged today at Baidu. 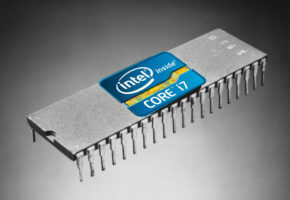 We are looking at 2 different processors (the one on the right is different than the first two). 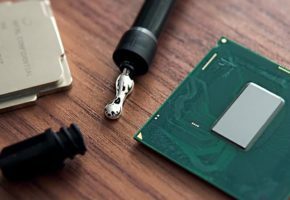 Along with the photo, CPU-Z benchmark result was also published showing 2323 single-thread performance and 13980 multi-thread performance. 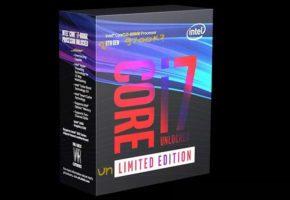 This is better than i7-7700K by 4443 points, but no confirmation was posted that we are in fact looking at 8700K benchmark (could be anything really).